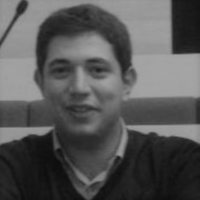 Grigoris Katsikaris has studied Political Science & Public Administration at the University of Athens, specialising on issues of economic governance. He currently lives in Athens, Greece. Round up of what's going regarding tax injustice around Europe since the Panama Papers.